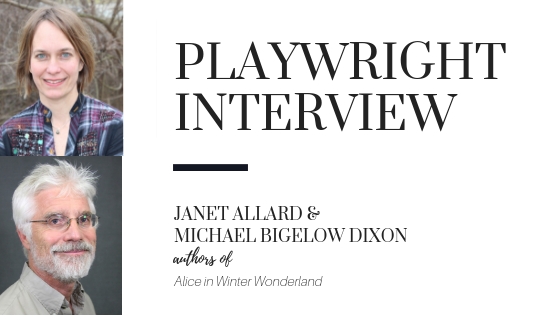 Stage Partners got to sit down with playwrights Janet Allard and Michael Bigelow Dixon, authors of Alice in Winter Wonderland, a new adaptation inspired by the stories and characters created by Lewis Carroll. On a dreary Christmas Eve, Alice follows a White Rabbit down its hole, plummeting her into Wonderland in the middle of winter. 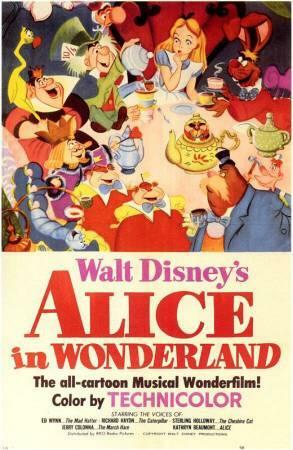 Now it's up to Alice, and many of Lewis Carroll’s iconic characters, to restore Wonder to Wonderland. A contemporary, heartfelt reimagining of the classic story that is sure to bring joy and holiday warmth to theaters, schools, and audiences in every land. Q: Alice in Winter Wonderland is full of wonderful moments. Do you have a personal favorite? Michael: I think the White Knight scene in the Tulgey Wood is among my favorites. Janet: Mine too! And it's funny because it's the last scene we wrote. I'm a fan of the White Knight but wasn't sure how to get that moment from the books into the play, so we wrote the first draft without it. Then, after hearing the play read through, we felt as though we were missing a key scene and -- boom! In came the White Knight. Michael: And it's great because it seems like Alice's last chance to salvage her search for Wonder, but it turns out being so chaotic and disappointing. I find it both really funny and really touching as the White Knight rides off into the sunset, leaving Alice on her own to deal with the Red Queen and her courtroom for the upcoming climax of the play. Janet: True. There's another very simple, visual moment I also like, earlier in the play. The moment when the snowballs roll on to create a caterpillar out of snow. There are a lot of exciting design possibilities in this show -- things that can be done very simply or very extravagantly and I can't wait to see what people do with that. Q: How did you first come upon the idea for this adaptation? Michael: In the past several years I've felt like Wonder and Awe have been laying low, almost hiding out and waiting for the national mood to change. Then Janet and I talked about what would happen if Wonder went missing in Wonderland, and the story took off from there. Janet: Exactly. We spent some time talking about what winter in Wonderland would look and feel like and what sort of holidays they might celebrate. But it wasn't until we circled around to the idea of Wonder itself or should I say "herself" ...that we uncovered the heart of the play. Q: What was the biggest challenge in adapting Lewis Carroll's stories? Michael: We've tried to be true to the zany universe of Lewis Carroll, while inventing Winter Wonder Day and its traditions. Janet: Yes, Michael would send me pages that were fun and zany - inspiring me to keep the logic and spirit of Lewis Carroll alive in our world. These stories are so great and we've seen them approached in various ways in many film and stage adaptations, so finding a new lens through which we could see Wonderland in a new way was key. We wanted to give our contemporary Alice a new journey. While keeping Wonderland recognizable. Michael: I think recognizing Carroll's characters in an unfamiliar setting provides a great part of the fun in the play. How would you describe your collaboration process? Michael: Talk and write, back and forth. Respond and revise. Then start a new scene. Janet: Michael understood and gravitated toward certain scenes and I gravitated toward others. Then we'd build on or respond to each others scenes. We said 'yes' to each others ideas along the way. Having a writing partner is a great motivator -- you always have a deadline and someone who will build on your idea or whose idea you can launch from. Michael: We also had tremendous help in the development of the play from the talented actors at Commonweal Theatre Company in Minnesota. Janet: They were fantastic. It's amazing how clear everything becomes once you hear it with actors. Michael: They read two different drafts of the play and offered astute insights, even while their comic genius demonstrated that those funny parts of the play really work. How is it different collaborating on an adaptation vs. an original piece? Michael: With this adaptation, Lewis Carroll was always sitting on my shoulder, offering advice and nixing bad ideas. Sometimes he was annoying, but he was always right. Janet: Yup. You're always in conversation with the original source material (that Lewis Carroll sitting on your shoulder), but you're also in an act of creation -- because you're inventing your own story at the same time. 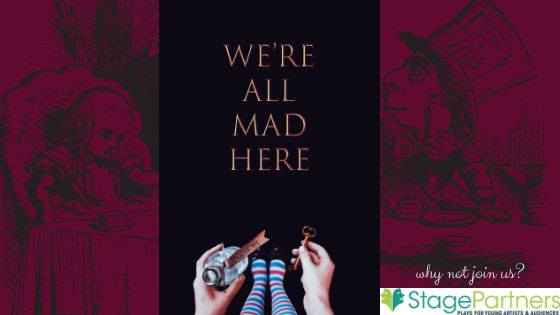 Why do you think Alice in Wonderland is still so immensely popular in its various forms? Michael: People want rich and entertaining fantasy lives. I think that's why fantasy fiction is so popular now. 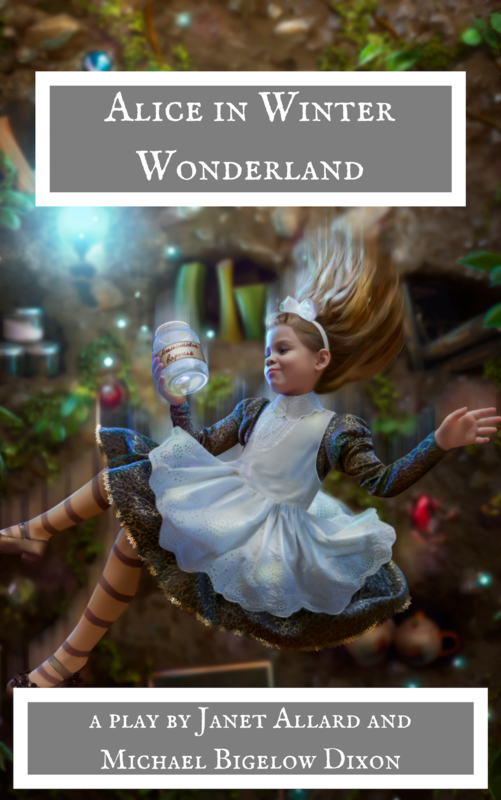 Wonderland is such an imaginative place, and because it's completely open to interpretation as to whether it's silly or terrifying or both, it can speak to different ages at different times. In other words, while we grow older, Alice and Wonderland never do. Janet: The world of Wonderland operates under its own looking-glass logic. It's dreamlike and wildly imaginative. And we seem, like Alice, to want to go through the ups and downs and twists and turns of that wild and surprising world. And want to go back again and again. Michael: Headspace Theatre! 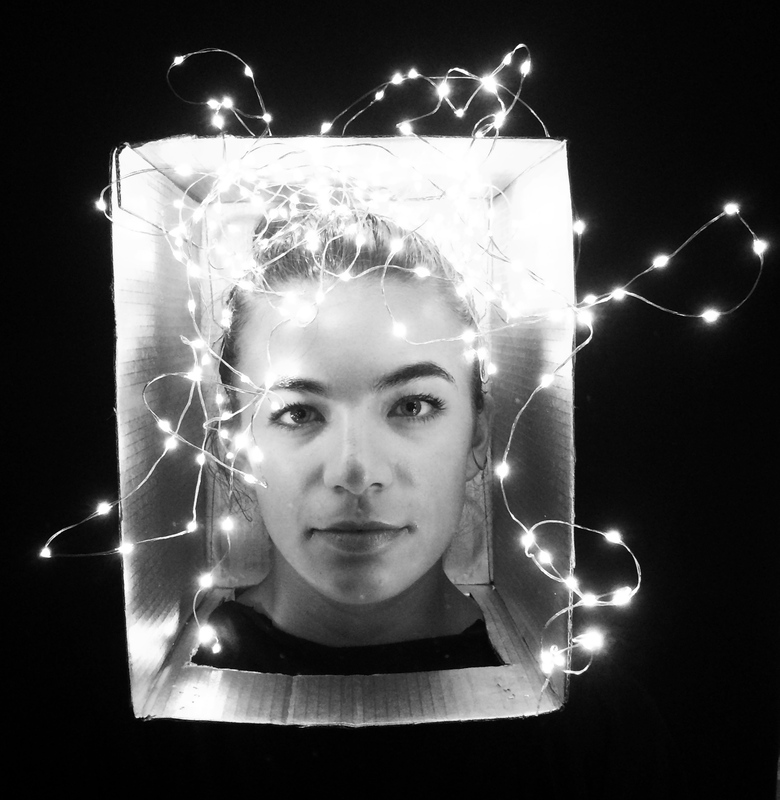 This summer we'll see the publication of a brand new collection -- Monologues for Headspace Theatre: Radical Thinking Inside a Box. Check it out: www.headspacetheatre.com -- that website includes photos, videos and educational approaches to writing and producing monologues for actors whose heads are stuck in a box! 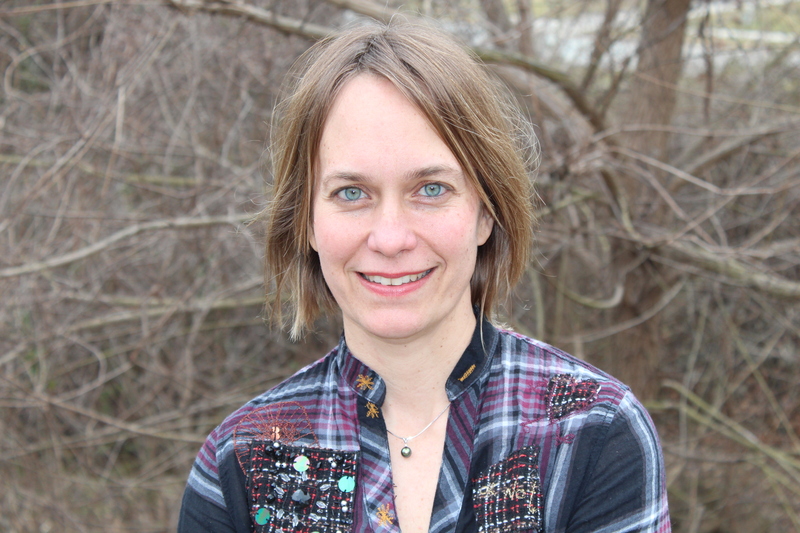 Janet Allard (Alice in Winter Wonderland, The Velveteen Rabbit). Other plays include: Vrooommm! Summer Play Festival, Triad Stage, published by Samuel French, Speed Date, Incognito, Loyal and Untold Crimes of Insomniacs, published by Playscripts, Inc. Musicals include: Into the Wild, Perseverance Theater (commission), Berkeley Rep Ground Floor (development), Rhinebeck Writer’s Retreat (development), 54 Below, Rattlestick Playwright’s Theatre’s ‘New Songs Now’. Michael Bigelow Dixon (Alice in Winter Wonderland) is a playwright, director and teaching artist. 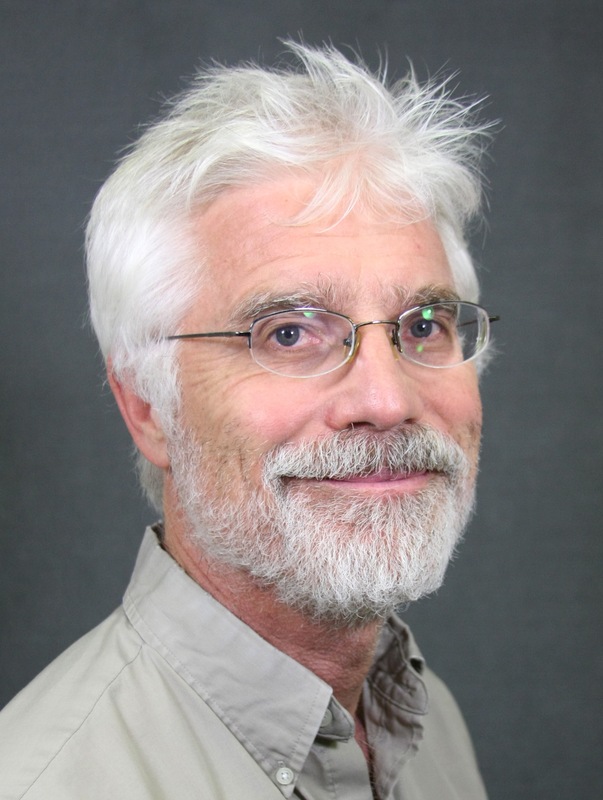 He has staged productions at the Guthrie, Actors Theatre of Louisville, and Commonweal Theatre, and has co-written numerous produced and published plays. He's edited 38 volumes of plays and criticism, was a Theatre Management Fellow at the National Endowment for the Arts, and taught at Goucher College, Wofford College and Carleton College, among others. He recently launched Headspace Theatre (www.headspacetheatre.com) and edited Monologues for Headspace Theatre: Radical Thinking Inside a Box. www.michaelbigelowdixon.com.